The racing got underway on Friday with the J14 omnium. 167 singles and 107 doubles took to the water to be tested on their technical rowing skills and side-by-side pace. Skills tested included hands off at the catch, standing rigger dips, 360 degree spins, and a 200m slalom with emergency stop. In the third year of the omnium, the standard has improved significantly with the skills being visibly translated into improved technical proficiency. These skills were then put to the test as the J14 rowers raced over 1,000m in coxed quads to complete a fantastic day of racing. On Saturday, it was the turn of the J15 to J18s to show their skills. 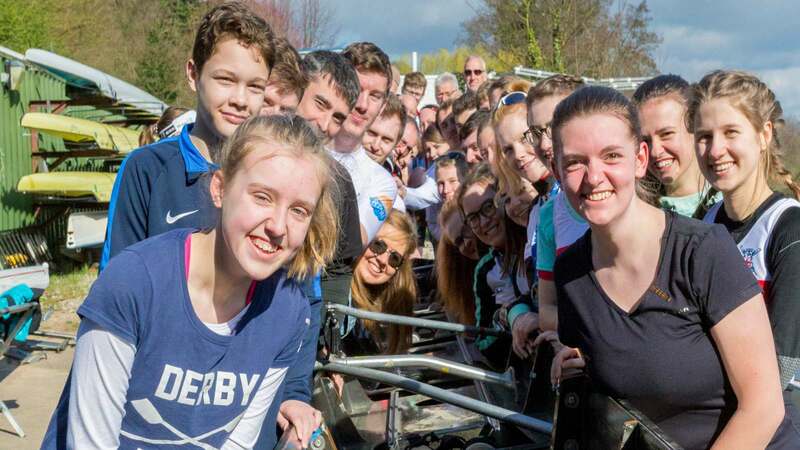 Their day started at 8 am with time trials, and in the space of less than five hours over 1000 rowers raced down the 2,000 m course – testament to our highly skilled band of around 75 volunteers who ran a smooth sequence of time trials. 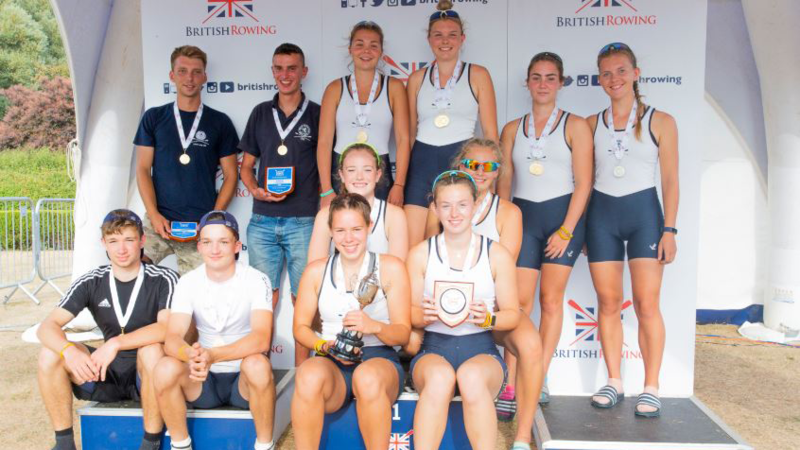 In the afternoon it was the racing of the C – E finals with some tightly fought racing, including the Open J18 double sculls where there was 0.36 seconds between Kings Ely and Eton Excelsior, with Kings Ely taking the win. The sun stayed behind the clouds for most of Sunday to make for some slightly cooler racing. Time trials, semi-finals and A/B finals raced down the six lane course with plenty of battles for the medals. 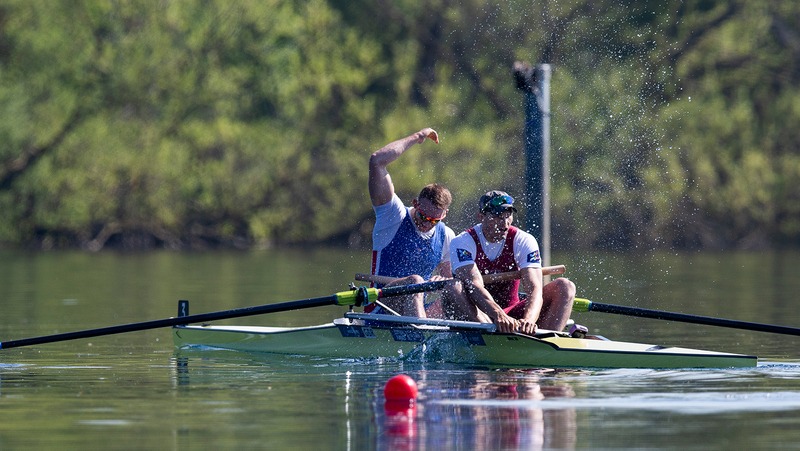 There were some gutsy performances by the rowers, cheered on by a passionate crowd of supporters, many running the final metres of the course to support their crews. One of the closest races of the day was the women’s J18 quad sculls where Sir William Perkins’s School took the Gold, then a battle for Silver all the way to the line between Star Club and Maidenhead Club, with only 0.41s to separate them, then King’s Ely were chasing the podium finish, but weren’t quite able to overturn the opposition so came fourth. 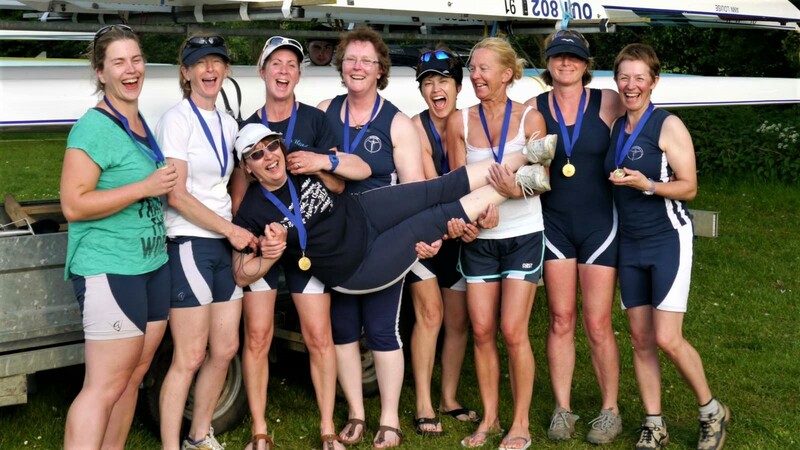 The 2018 Junior Championships ended with a win for Henley Rowing Club who lifted the Victor Ludorum for the third year running. 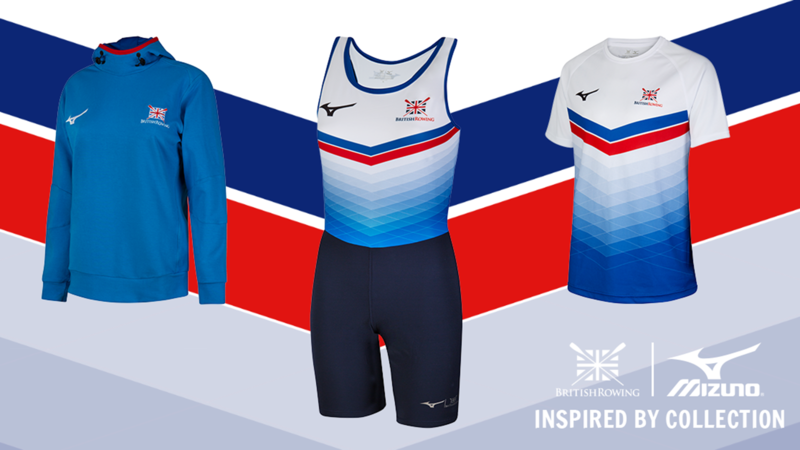 Over the weekend, WEROW, media partner of the British Rowing Championships were on hand to capture the magic of racing for competitors and which are available to buy online at werow.co.uk. All side-by-side results can be found on our results website here.